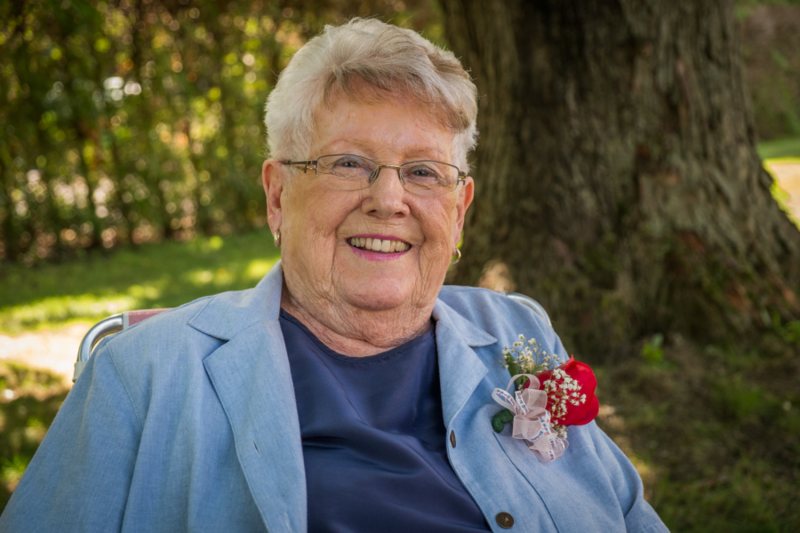 Peacefully at the Orchard Walk Retirement Community, Greely on Thursday, March 29, 2018 Hannah McAuley (nee Duckworth) of Morrisburg; age 83. Beloved wife of the late Wilfred McAuley (2008). Loving mother of Patricia, Mary-Ellen, Grant and Peter. Cherished grandmother of Kimberly, Matthew, Katherine, Neal, Julia and Tyler.